If you find that your marketing has been struggling somewhat with finding the right people, the problem might be that you are looking in the wrong places. 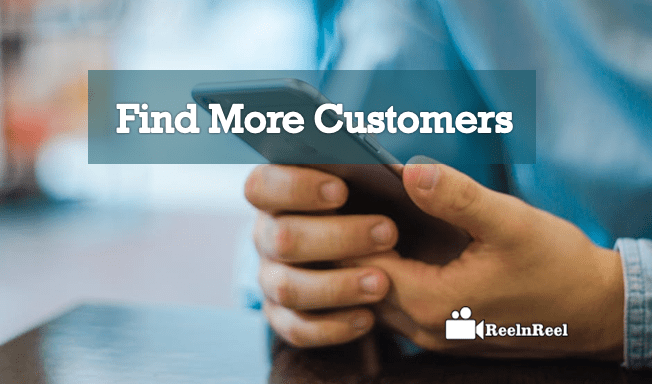 As much as your specific audience might be more likely to reside in particular formats which you can reach them quickly though, it is also true that you should be able to find more customers by merely looking to some more familiar places. As it happens, there are a lot of places to see new customers which many businesses overlook entirely for far too long. If you take the following on board, you should find that you can find many more customers much faster than ever before. These days, many people use mobile first and foremost as a means of browsing the internet. But it’s not just browsing the web itself which you need to watch out for here. Everyone knows that you can find many customers on the web, but you can also see them in more obscure places such as mobile apps. Companies like MoPub specialize in helping you to get in contact with those customers, but for now, it is enough to know that it is somewhere you can always look to seek out new customers. With the ever-rising popularity of mobile apps, there is no reason not to try and make the most of the market and find those customers as soon as possible. It’s no secret that social media is becoming more and more popular. Sites like Twitter and Facebook are still growing, and there is no reason for a marketing division of any business not to pay close attention to that fact. With a little forward-thinking and planning ahead, you can effectively use social media to find many new customers if you want to. First of all, be sure to be as present and interactively available on the social media sites as possible. Then it is a case of interacting and attracting attention to those potential customers on a daily basis. With determination, you can find many customers this way, and all without spending a penny. No matter how big a corporation gets, it is always wise to still pay attention to its function as a local business. Your business resides somewhere, after all, and it is useful to use that fact to find many more customers in your local area. Consider paying attention to any local networks which there might be in your area. Local Networks will give you the opportunity to find customers nearby who are more likely to go for what you’re selling. Using pre-existing databases like this is always a good idea anyway, as it means that you can sit back and let third parties do most of the work. Just make sure you put effort into getting those customers on board. However, it is that you decide to do that. 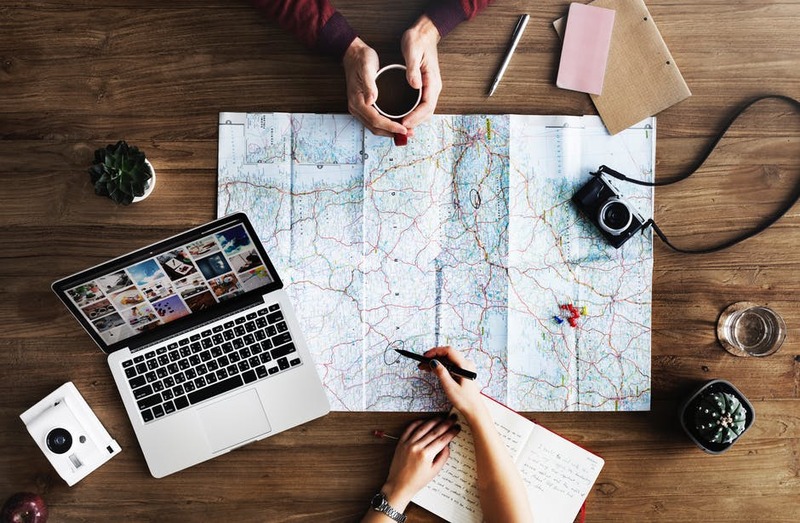 The above three location is fantastic for finding new customers, so be sure to go ahead and start making more use of them as soon as possible.